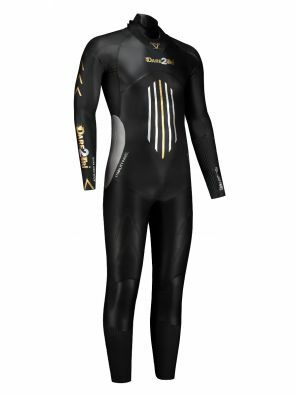 Our tri-suits are engineered to be the best fitting and comfortable triathlon suits on the market. 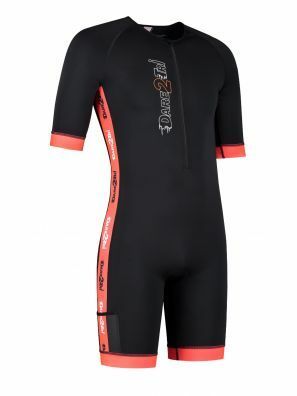 This multi-use tri-suit is perfect for triathlons as well as other sports and utilise our latest innovations to ensure perfect fit without being restrictive. Quick Reach back and leg pockets. YKK zipper with skin protection. LATEX leg and arm grippers.